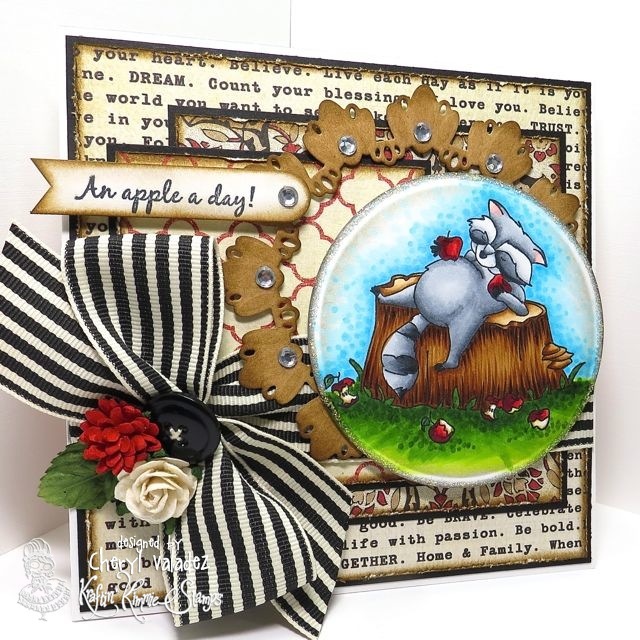 The Ink Trap: A New Challenge at Kraftin' Kimmie Stamps: Fall! This week our hostess is KAREN!! Her challenge for you this week is FALL FUN!! So create a card, scrapbook page or altered item (with a Kraftin' Kimmie stamp) and share it with us here! Get creative! Show us how FALL inspires you!! Have some krafty fun and join us this week because we'd LOVE to see your KKS designs. We hope you can play along for your chance to WIN some Kraftin' Kimmie rubbah!!! Take a moment to say hello to our wonderful Krafty Guests for the month of September.....Tracey, Peggy and Simone!! We are so excited to have them with us for the whole month! What 'til you see what they've been working on!! Be sure to check out this week's FRUGAL FRIDAY SPECIALS which are up until Sunday night with a selection of our favourite stamps on 30-50% OFF!! Find them in the KKS Shop. 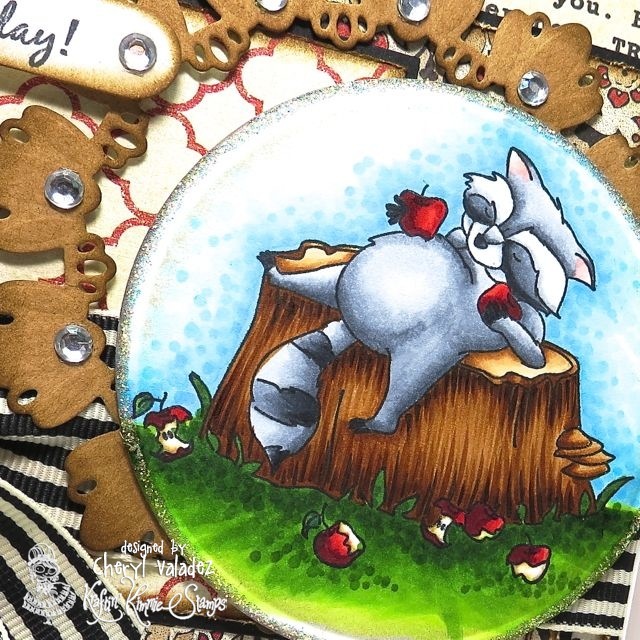 love your cute card, Cheryl...it's designed and colored beautifully!! OMGOODNESS, woman you make the best layouts, it's fantastic all aged and edged up, fabulous bow, then that image is sooooo cute and colored to PERFECTION thanks so much for sharing your creativity with us, hope you have a wonderful day..